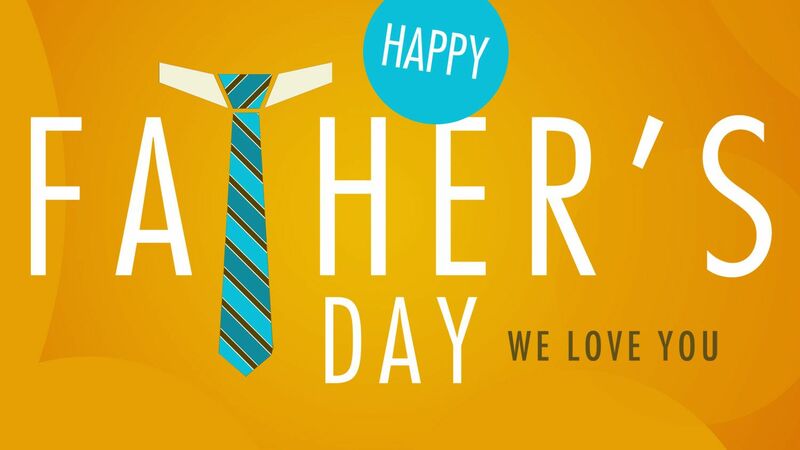 This day, as we celebrate and honor our fathers, husbands, uncles, and all the men we treat like a father. HAPPY FATHER’S DAY TO ALL AMAZING DADS IN THE WORLD! WORDS WILL NEVER BE ENOUGH TO THANK YOU! True, my husband just keeps on working and he never complains. Happy father's day to your hubby! Happy father's day to your hubby. Well, I canit comment on such but to say thanks for appreciation on what we, fathers, does to their/our family. Happy Father's Day to all amazing dads out there! Enjoy and seize the very special day! Glad to have an amazing dad and a supportive husband. Happy Father's Day to all the dads out there!